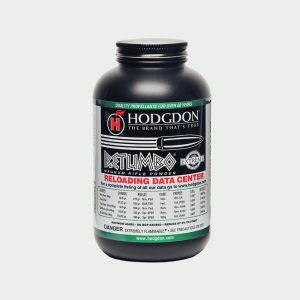 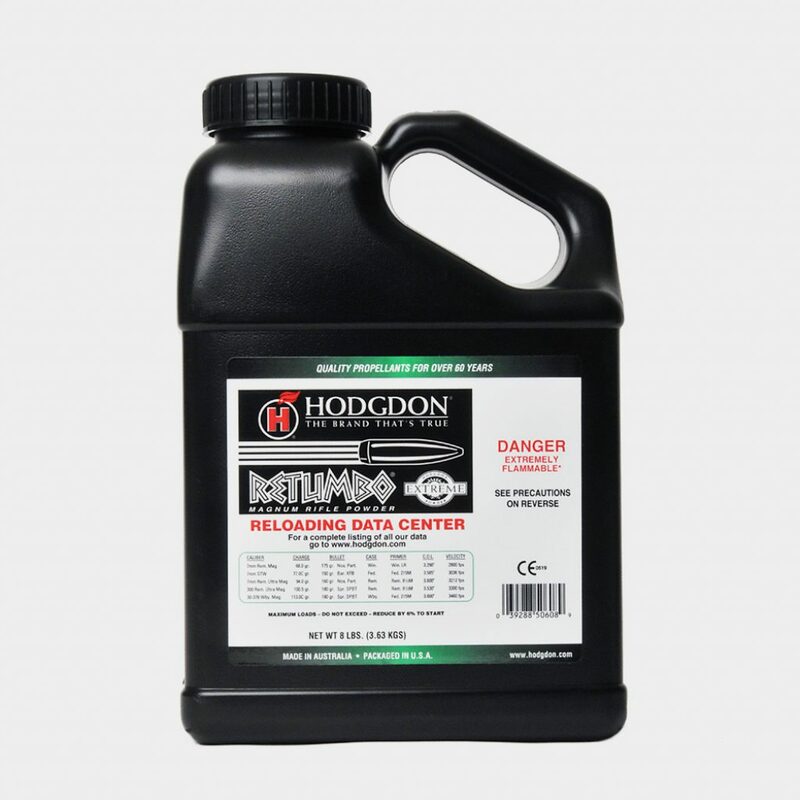 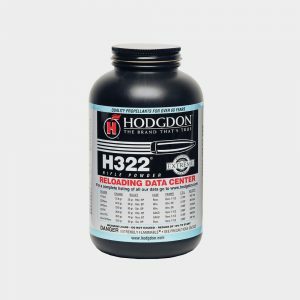 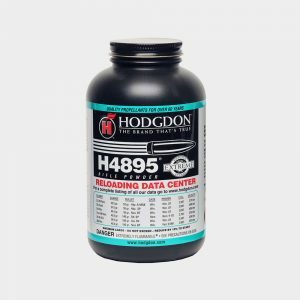 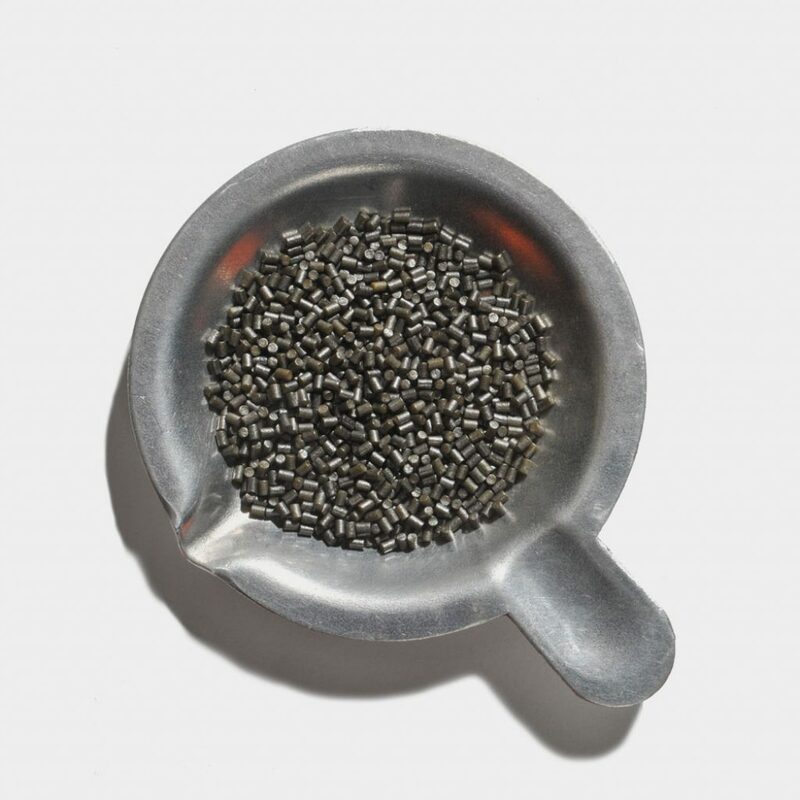 This magnum, extruded powder was designed expressly for the really large overbored cartridges such as the 7mm Remington Ultra Magnum, 300 Remington Ultra Magnum, 30-378 Weatherby Magnum, etc. 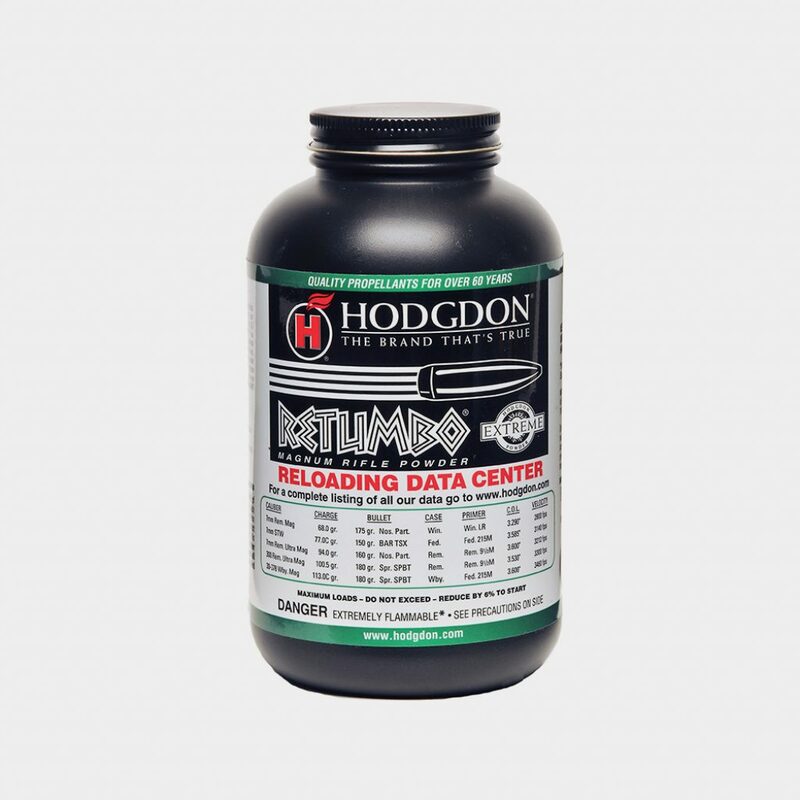 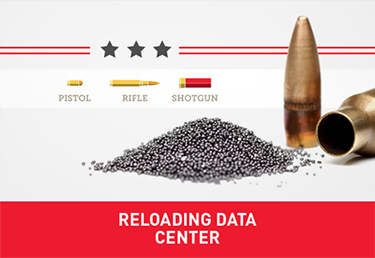 Retumbo adds 40-100 fps more velocity to these cartridges when compared to other normal magnum powders. In addition, it is an Extreme Powder, making it perfect for big game hunting under all types of conditions.